After getting his Bachelor’s in Physics from Auburn University, Stephen was quickly called into the ministry. Pursuing education even more, Stephen achieved his Masters and Doctorate from New Orleans Baptist Theological Seminary. Stephen and his wife, Kelly, came to NorthPark in 2005 as the Minister to Students. 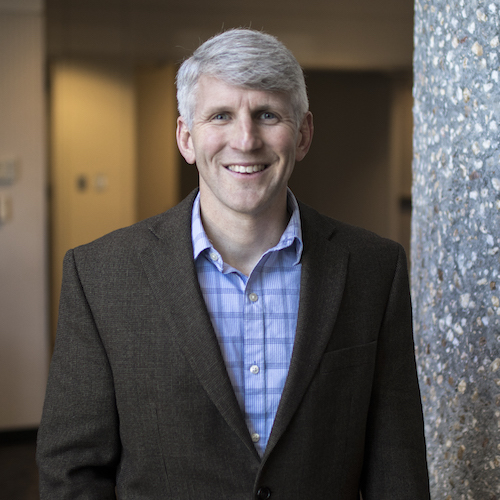 After serving in that role for many years, he was led to become the Associate Pastor, and now Stephen currently serves as NorthPark’s Executive Pastor. Any given day of the week, you will find Stephen running, reading, or coaching youth sports in the community. Stephen and Kelly have 3 Children, Sydney, Seth and Sadie, and are also foster parents.